I have been in several guilds with good and bad points (Cloud Nine, Coup De Grace, and The Jempire to name a few). All of these guild and most others in the game tend to be elitist in various ways. High level players usually don't want to be bothered by needy lower level players and only want to play with other players of similar high kills and experience. I was that way for a time too. But then prestige mission came into existence. These were a wonderful addition to the game, but they are often very hard to complete without any help for newer players. As I became bored with elitist guilds and saw that an important need in the community was not being met, I desired to form a guild where long time players could mix with newer players for the fun and benefit of both. Another player I had been close with for several months, St-Leone, decided to join me in this venture. 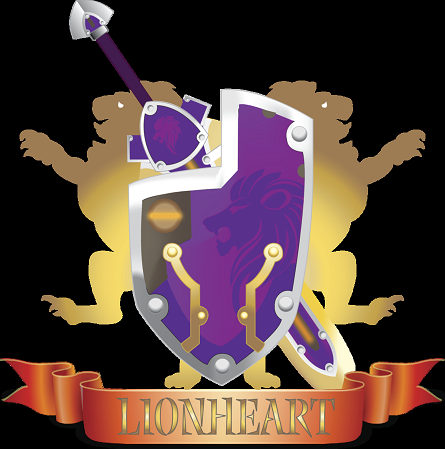 Using our combined hard-gained wealth and wisdom in the game we chose a name and started a guild, set up a website and guild hall, and began to invite new players to join us. The early days were quite demanding on our time and patience and St-Leone decided being a Guild Master was not what he really wanted to do after all, and so he returned to The Jempire. I greatly enjoy leading the guild and am so happy that players of various levels can have a place to chat and play together. I hope our guild will be a naturally enjoyable and beneficial experience for many players for a long time. I remember when there weren't any missions too way back when lol.